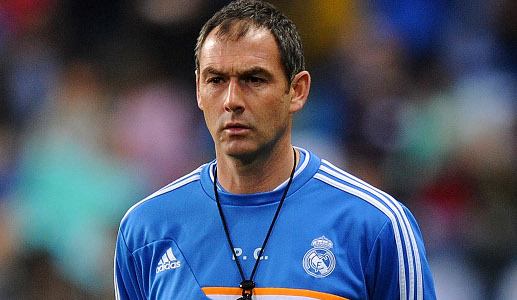 Real Madrid assistant head coach, Paul Clement, has revealed how Los Blancos were bowled over by the Anfield atmosphere - and in particular the respect shown by the home crowd at the final whistle. Liverpool fans watched their side make a promising start against the reigning European champions, with the players buoyed by a spine-tingling rendition of 'You'll Never Walk Alone' prior to kick-off in the Champions League tie. Clement took his place in the dug-out next to Carlo Ancelotti, the man he first met at Chelsea before following the Italian to Madrid - and the pair watched with amazement as the noise levels on the Kop crescendoed towards fever pitch. However, when Cristiano Ronaldo and James Rodriguez combined to devastating effect in the 23rd minute, allowing the former to fire beyond Simon Mignolet and open the scoring, Clement knew a crucial blow had been landed in subduing the home support. Real went on to claim two more goals before half-time, both falling to Karim Benzema, and while Liverpool were somewhat resurgent after the interval, the white shirts on the field maintained their style and verve to see out a commanding 3-0 win under the floodlights. Ronaldo, who moved to within a strike of Raul's record 71-goal haul in the Champions League on the night, was afforded a generous ovation from the home crowd as he departed in the 75th minute, while his teammates were applauded en masse at full-time. 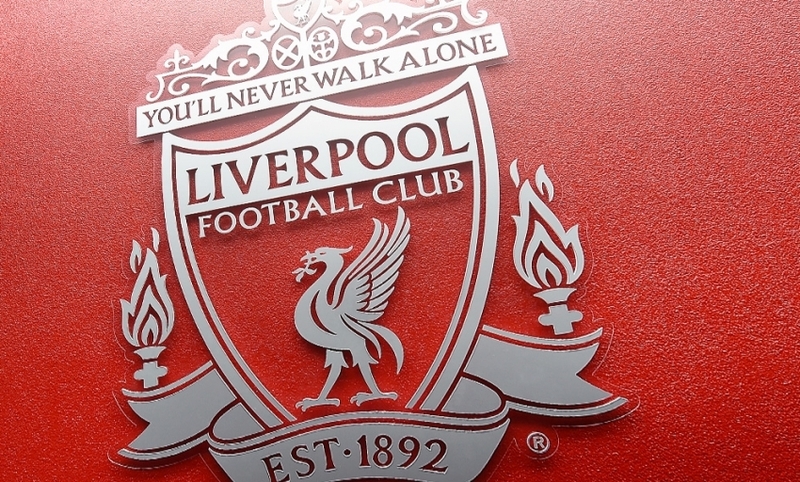 Then, as fans began to file from the stadium, Kopites leaving the Main Stand gave an ovation to the travelling supporters in the Anfield Road end, as the Madrid contingent responded with a chorus of 'Liverpool, Liverpool'. "I have to say, Liverpool fans are some of the best supporters in world football, and that's what is so special about going to Anfield," Clement told Realmadrid TV. "That electric atmosphere - particularly at the start, with 'You'll Never Walk Alone' and the way they get behind the team. Fortunately after 20 minutes, we had been able to stifle them a little bit when we got the goal - and it allowed us to keep them quiet because they are a ferocious crowd. "They really get behind the team, but they are also a really respectful crowd as well. They appreciated some of the football we played and some of the individual performances by our players and I think that's very special. "Liverpool have great history - the European Cups that they have won, with great managers and the players who have played there. It was a special opportunity to get a picture taken in the Anfield tunnel. "It was nice for me personally to go back to England. It was the first time that I had gone back to play a competitive game since I left Chelsea in 2011. "It was particularly nice to go back to such a fantastic stadium, with great support. The tradition of that club and the tradition of this club. That the two teams had only played each other three times in their history made it more special. We won 3-0 and played really well."